WASHINGTON (AP) — Democrats on the House intelligence committee have released more than 3,500 Facebook ads that were created or promoted by a Russian internet agency, providing the fullest picture yet of Russia’s attempt to sow racial and political division in the United States before and after the 2016 election. The intelligence committee Democrats released a sampling of the ads purchased by Russia’s Internet Research Agency last year, but they are now releasing the full cache of ads that Facebook officials turned over to the panel after acknowledging in September they had discovered the Russian efforts. The release of ads from early 2015 through mid-2017 does not include 80,000 posts that the agency also shared. 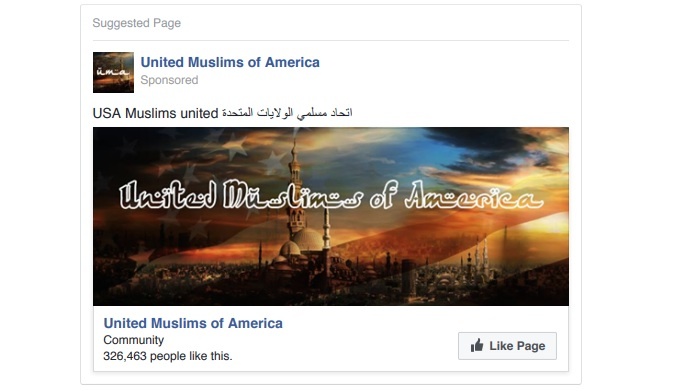 Some of the ads are partially redacted, part of an effort by Facebook and the committee to protect unsuspecting people whose names or faces were used. Some ads designed to appeal to critics of immigration were targeted to users who liked specific Fox News hosts, WikiLeaks founder Julian Assange, “Old Glory” and the United States Constitution, among other words. Sometimes the targeting appeared to work — after a try or two. A January 2016 ad that promised news on “bad” refugees got five clicks when targeted at those interested in immigration or conservatism. 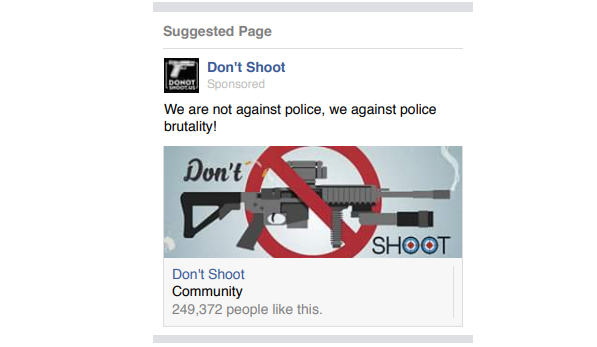 But the same ad got 163 clicks when targeted at those interested in Syria, the Republican Party or politics. In February, special counsel Robert Mueller indicted 13 Russians of an elaborate plot to disrupt the 2016 presidential election, charging several people associated with the Internet Research Agency with running a huge but hidden social media trolling campaign aimed in part at helping Trump defeat Clinton. The indictment was part of Mueller’s larger investigation into Russian intervention in the election and whether Trump’s campaign was involved. There has been no evidence that Trump’s campaign was in any way associated with the social media effort. 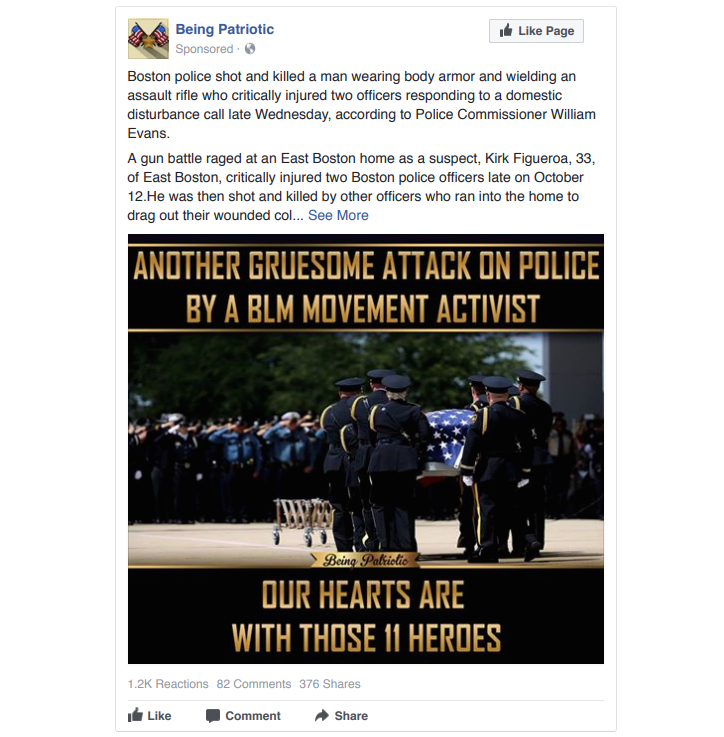 Hundreds of the ads ran after the election, continuing the effort to sow discord. A series of ads posted two days after Trump was elected urge his supporters to show up at Trump Tower in Manhattan to respond to the “massive crowds of libtards” who protested him. It targets people within 50 miles of New York City and provides the street address. California Rep. Adam Schiff, the top Democrat on the intelligence committee, said he was releasing the ads so it doesn’t happen again. “The only way we can begin to inoculate ourselves against a future attack is to see firsthand the types of messages, themes and imagery the Russians used to divide us,” he said.